Classroom Freebies Too: Reading Aloud: 3 Steps to Reading SUCCESS! 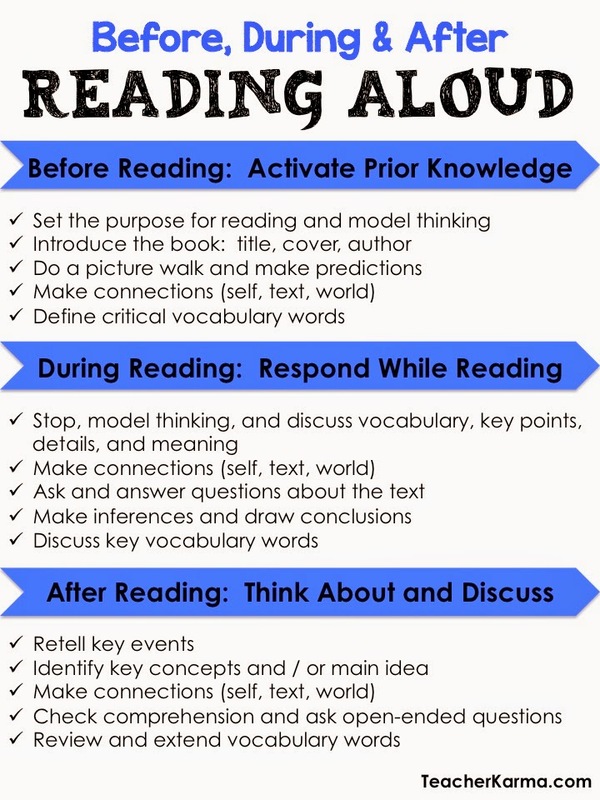 Reading Aloud: 3 Steps to Reading SUCCESS! Howdy! My daughter is now officially a Texas A&M Aggie (as of last weekend) so I am practicing saying "Howdy!". 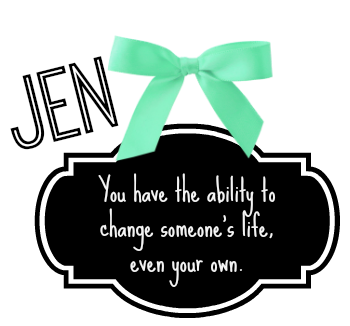 Reading aloud to our students should be a part of our daily teaching and reading strategy practice. Through my years of practice and research from all the major reading gurus, here is how I read aloud to my kiddos! 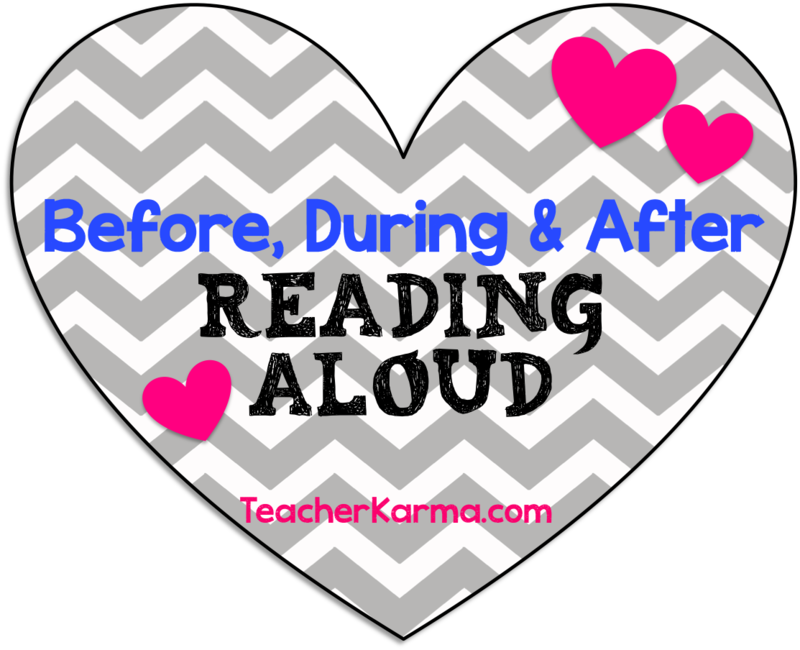 Click on the heart to get more information on reading aloud and a printable freebie too! Best wishes with your READING ALOUD!